Step-1: When you’re ready to make a purchase at any merchant site who accepts bitcoin as a payment, just add your items to your cart, fill out your shipping details and choose Bitcoin as your payment method. When you submit your order, you’ll be taken to bitcoin-india.org to complete your purchase. Step-2: From there, you can choose to pay directly from your bitcoin wallet by using the generated payment address or by scanning the QR code with your smartphone. 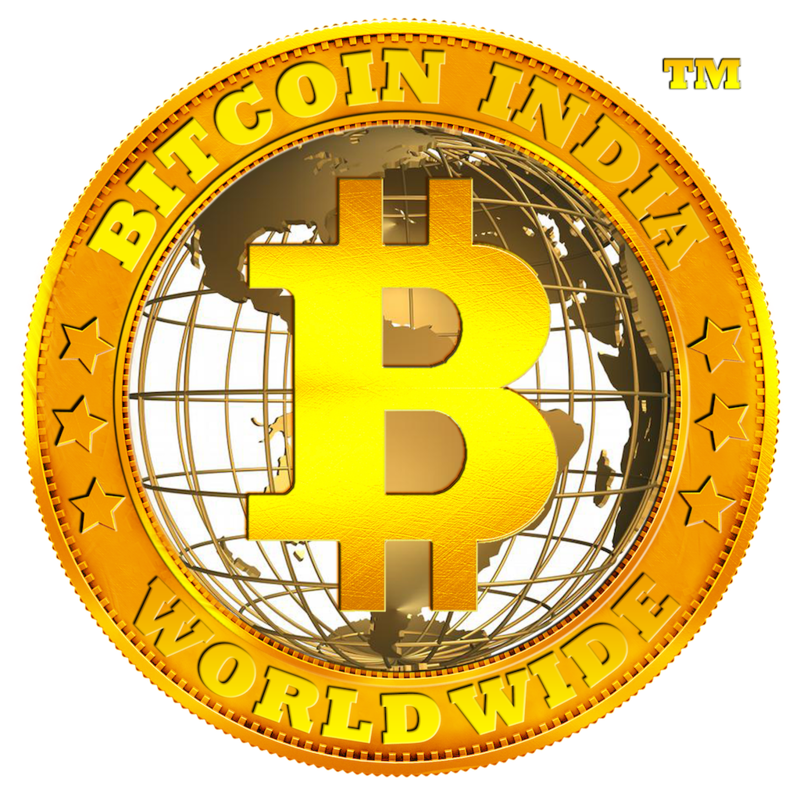 Or, if you have a Bitcoin India™ account, you can log in and send payment directly. Step-3: Once your payment has been processed, you’ll be returned to merchant site for order confirmation. It’s as simple as that!